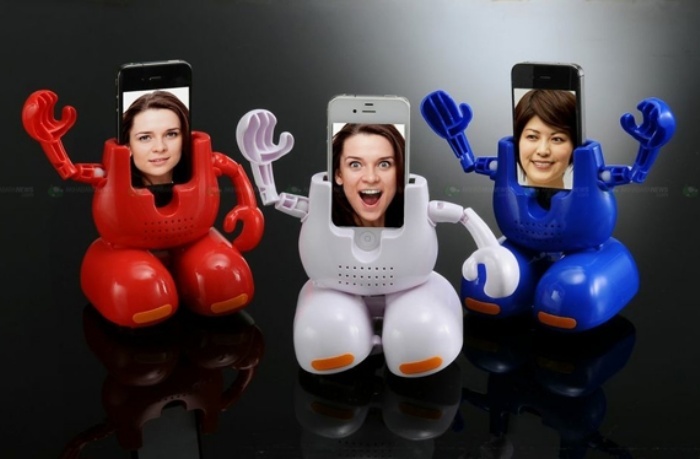 Dancing Robot iPhone Stand Has Some Pretty Funky Dance Moves | OhGizmo! It will be available by the end of the month in Japan. So if you’ve got friends in the land of the rising now, then now is the time to hit them up and call in a favor.